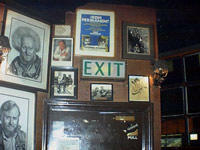 Probably the best known traditional Irish music pub in Dublin. O'Donoghue's always has the sound of music coming from its walls, frequented of the years by many musicians from the Dubliner’s to Bruce Springsteen. 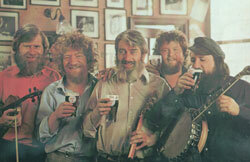 O'Donoghue's has a rich history in providing a welcome for locals & tourist alike to play a tune or enjoy a pint.